Julie began her career 25 years ago in Merck, US as a scientist doing basic research on inflammatory diseases. As her interest in data generation and management for in-vivo experiments and clinical studies grew, she advanced her career in Clinical Development. This provided her great opportunities to take on various global and regional leadership roles in Information Technology and Product Development across different countries, primarily in the US, Belgium, China, Japan and now Singapore. Julie’s global footprint brings her to Singapore to establish MSD’s Global Innovation Hub with an investment of S$8 million in state-of-the-art technologies that aims to harness digital innovation for better healthcare. 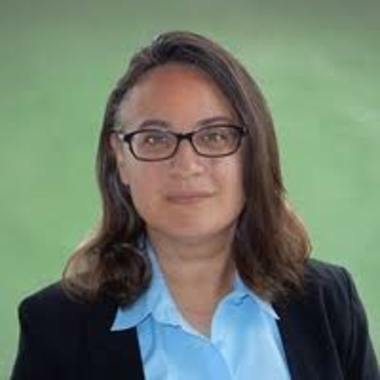 Under Julie’s leadership, the Hub brings together a wide span of teams including IT Risk Management and Security, Data Science and Analytics, Global Application/Technology Platforms, ERP, Cloud Services, IT Managed Services, Digital Product Solutions, Knowledge Management and IT Client Services. What the Healthcare Industry needs to successfully leverage Big Data? The healthcare industry is facing a multitude of challenges. New diseases are emerging daily, and they are no longer confined by geographical boundaries. The rapidly aging population is also another cause for concern especially in Asia. However, the cure to today’s healthcare challenges no longer rests only on the shoulders of healthcare practitioners. Keynote speaker, Julie Olszewski, shares insights into the trends of the healthcare industry. She will touch on the challenges of today’s healthcare industry and how big data and analytics are key to overcoming them. Delegates will also gain an understanding of how different sectors can leverage data to improve patient care, medical manufacturing, clinical trials, and disease prevention.